Umbraco UK Festival 2018 - Win Free Tickets! 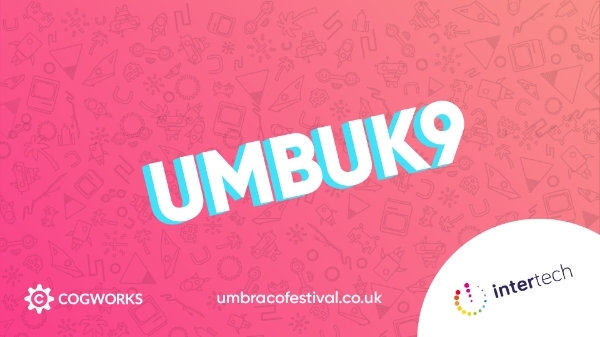 We're delighted to be taking part in the Umbraco UK Festival 2018 on Nov 9th where we'll be joining another of the tech world’s friendliest communities for a festival packed full of incredible talks, discussion panels and of course an unmissable after party! We've not only 25% off tickets for all Intertech members, but you've also the chance to WIN 2 TICKETS for what promises to be an incredible festival. 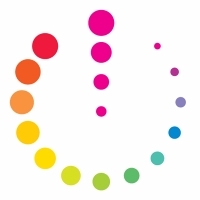 For a chance to win simply reply to this email (or email us at: info@intertechlgbt.com) by 3pm Friday with the word 'Umbraco' and we'll announce the random winners at 6pm Friday. Use the code 'INTERTECH25' for your exclusive 25% off Umbraco UK Festival tickets.